Classeq has emerged as a leading brand in the UK hospitality sector. 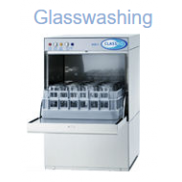 Classeq has achieved this status by developing extremely reliable dishwashers, glasswashers & ice makers over many years. 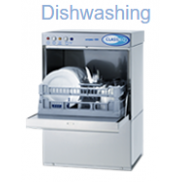 Classeq dishwashers are fantastic value for money and produce outstanding wash results. Classeq glasswashers have been designed to be extremely easy to use, Classeq's are suitable for the busiest of bars with low running costs. Classeq is now owned by Winterhalter, the joining of expertise has strengthened the development & quality of the dishwashers far ahead of other dishwasher brands. With a range of over 30 different variations of Classeq equipment, we can use this extensive knowledge to find the right Classeq machine for your needs. The Classeq dishwasher range are developed for use in the busiest of commercial kitchens including hotels, restaurants, nursing homes, public houses, cafes etc & we have dedicated services across London.